In order to be able to install the plugin it is required that all of the following requirements are met. Please make sure to install and configure WordPress and WooCommerce before installing the plugin to avoid errors. After purchasing your copy of the Conversion Booster Tools plugin you will be provided with a .zip file which includes all required files. 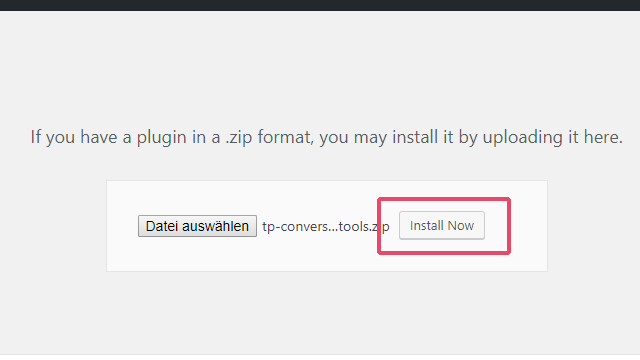 We will use this .zip file directly to install the plugin in your WordPress admin control panel. 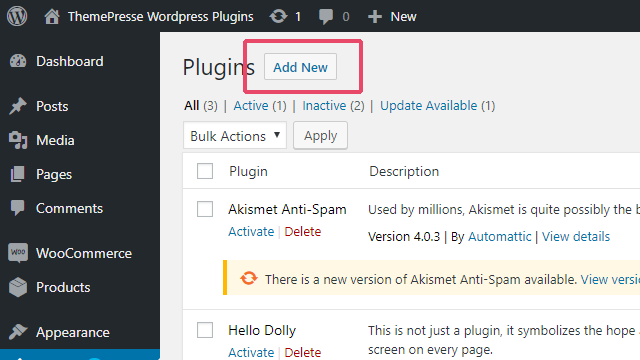 In your WordPress admin navigate to“ Plugins“ and click on „Add New“. Click on „Choose File“ and select the .zip file provided with your purchase of Conversion Booster Tools. 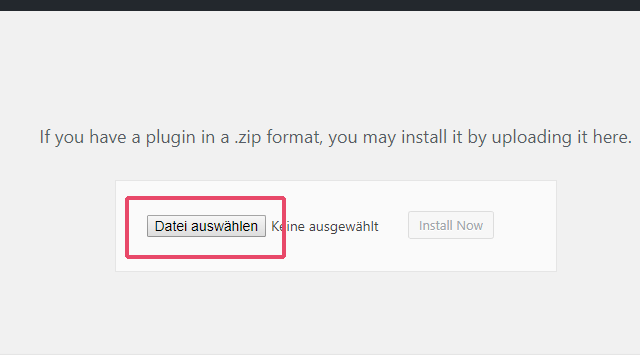 Once you selected the plugin file click on „Install Now“ to beginn installation. Depending on your server speed and internet connection the installation of the plugin can take up some time. 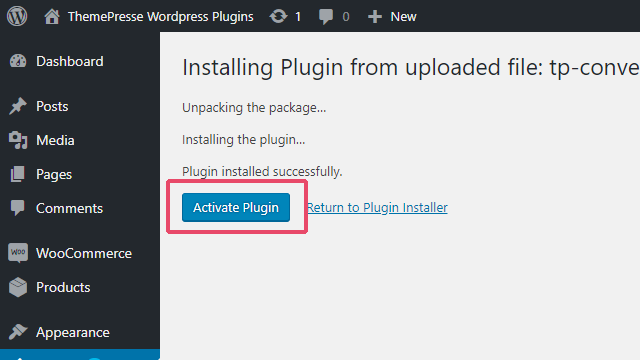 Once the installation was successful you will be presented with a new button called „Activate Plugin“. Click on that button to proceed. 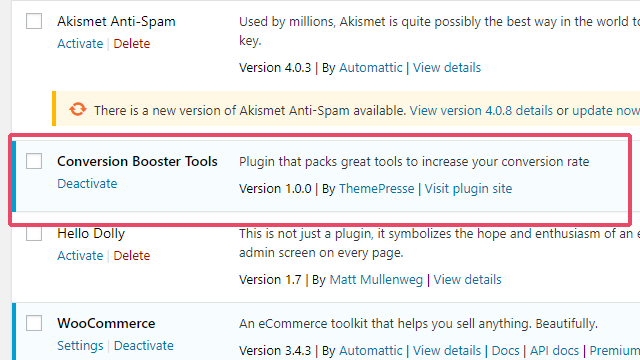 You will now be forwarded to a list of installed plugins, one of them should be called „Conversion Booster Tools“. If thats the case everything worked and you are ready to go. 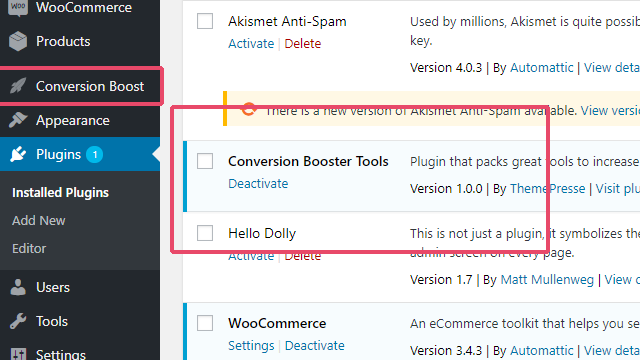 In your main admin menu you will find a new entry called „Conversion Boost“ which holds all plugin settings. 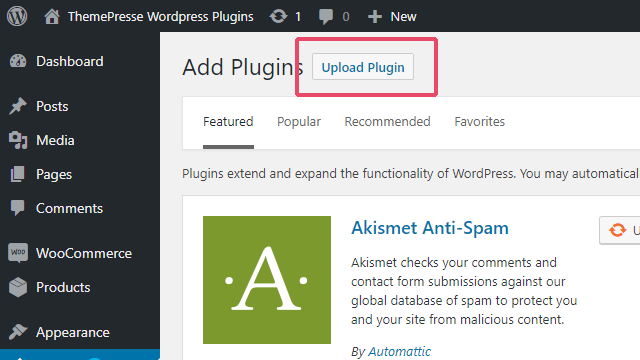 Continue to „Overview“ to learn how to navigate the plugin settings.